Get the best rates available from the #1 Harbotouch ISO online. Or answer a few simple questions to compare POS options and prices, so you know you’re getting the best deal. 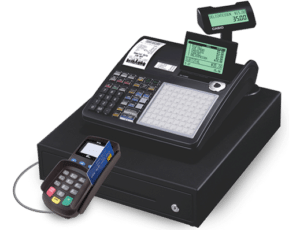 *Harbortouch’s free equipment/POS system and free hardware replacement offer requires a Service Agreement and a Merchant Transaction Processing Agreement. For complete details, please see Harbortouch’s Terms and Conditions. Shipping costs apply for all equipment.